Discover how employee referrals connect you with top talent. 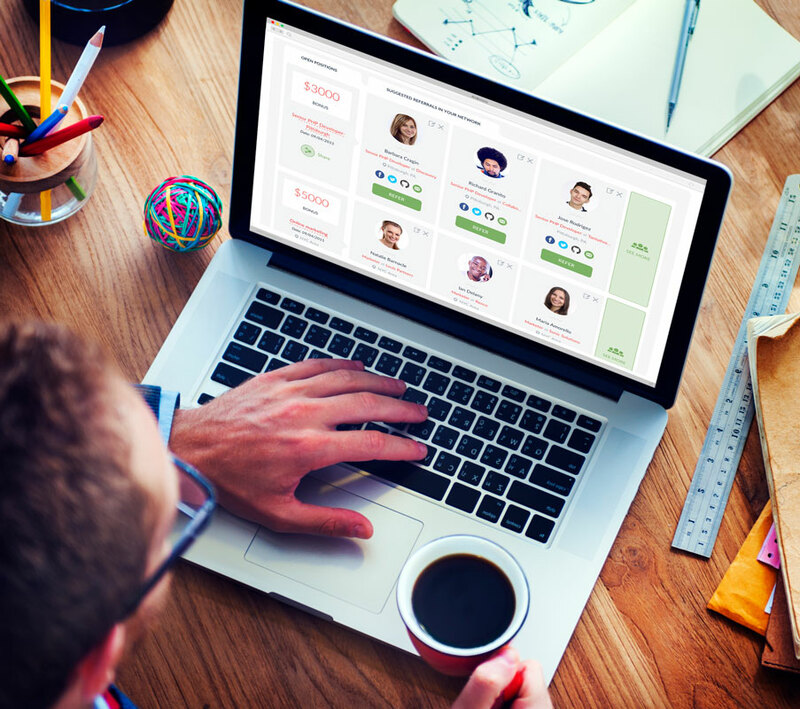 Join us for an online demo of Teamable, the leading solution for employee referrals. Employee referrals are the longest tenured, most productive, and most cost-efficient hires a company can make. You'll learn how easy it can be to launch an employee referral program that allows you to build happier, more diverse, inclusive teams.